Countries in Southeast Asia have continually demonstrated their strong interest in cryptocurrencies which might be facing serious threats from North Korea’s highly sophisticated hacking machinery reports CNBC. In the report, the British defense and security think tank Royal United Services Institute (RUSI) warns ASEAN nations such as Singapore, Japan, Indonesia, Malaysia, etc. of possible deadlier attacks soon to be carried out by North Korea. With unrelenting resolve on the part of North Korea in a bid to survive as a state while also keeping its nuclear weapon capability alive, North Korea is willing to do just about anything to keep hope alive. 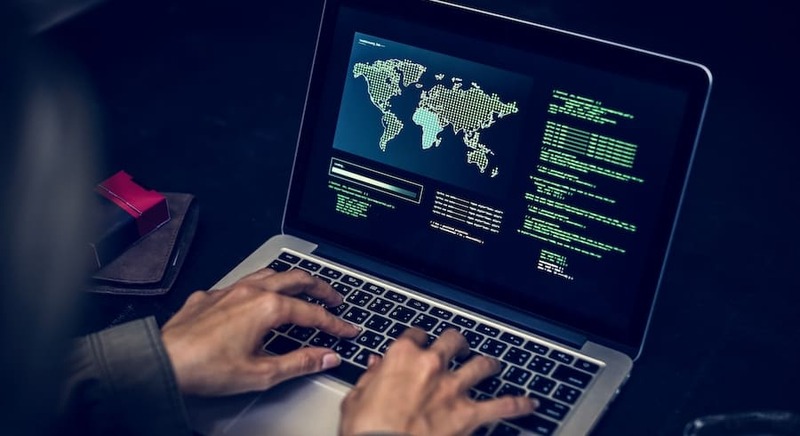 With Southeast Asia’s growth in cryptocurrency activities laden with a “systemic risk” of lack of coordinated regulation by ASEAN member states, they could be facing a new wave of cyber threat and funds jacking from the sophisticated North Korea’s cyber activities. With North Korea relying on its extensive overseas financial networks to open and operate accounts at cryptocurrency exchanges in the region, it could cash out its’ cryptocurrency profits to keep its various state-sponsored projects afloat.